The cold and flu season is well on its way. 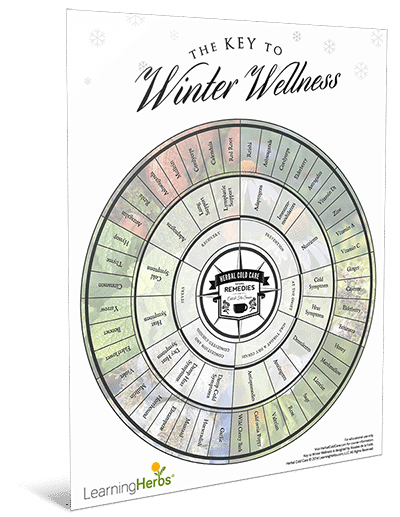 Prepare now by downloading this free, printable Key to Winter Wellness Herbal Chart and stocking up on the appropriate herbs! It shows you which herb to pair with which symptom – because what’s the point of ingesting a cure if it’s not going to cure you?